My compliments on a well orchestrated composition. 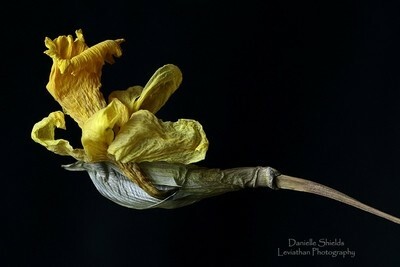 This photo of the death of a daffodil looks very old and antique to me. Something I like about it.